UAE football superstar Omar Abdulrahman, ‘Amoory’, is at the forefront of Nike’s latest campaign, introducing its new Fall 2017 Sportswear Sneaker collection that embraces the colour of the season: white. The campaign, shot by celebrity fashion photographers Mert Alaş and Marcus Piggott, and styled by Gadir Rajab, features Amoory wearing the latest Cortez, Air Force 1, and Air Max 90 shoes. 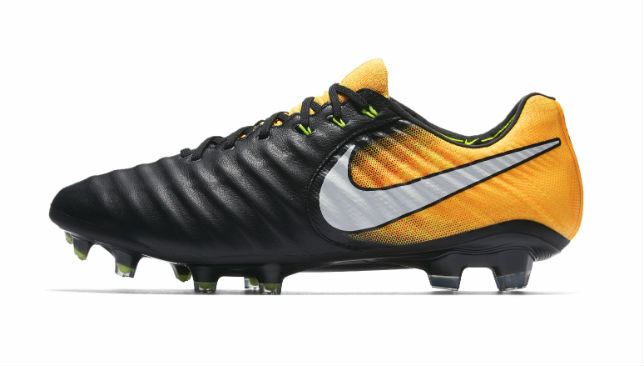 The collection launched on Monday August 7 and is available across select Nike stores in the UAE. 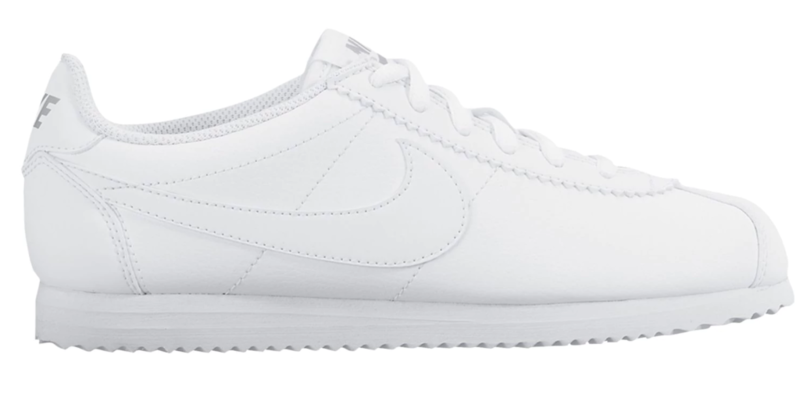 “I love the variety of this seasons all-white collection by Nike,” said Amoory. Seamlessly crossing over from the running track to pop culture, the Nike Cortez, officially released in 1972, is marking its 45th birthday this year. Nike Air Force 1’s had great influence on the intertwining connection between hoops and culture. In 1982, it landed on the hardwood to introduce Nike Air technology to the sport of basketball. This iconic basketball shoe would forever change the sneaker world. 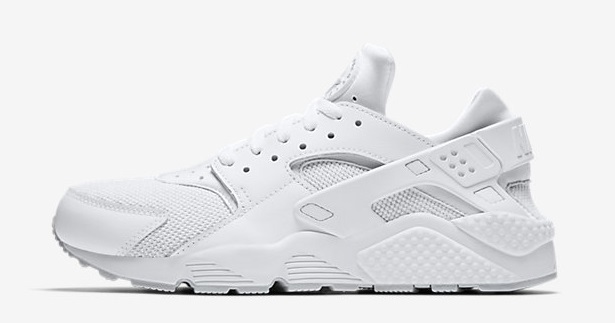 Designed in 1991 by Tinker Hatfield, the Nike Air Huarache silhouette is built on the design philosophy of “less is more.” The Huarache focuses on comfort, flexibility and fit, resulting in a lighter shoe that hugs the foot. 1987 marked the release of the Air Max 1 and with it, a revolution began. In the form of a literal window to the sole, the invisible became visible and Nike Air cushioning forever changed how Nike designed running sneakers. 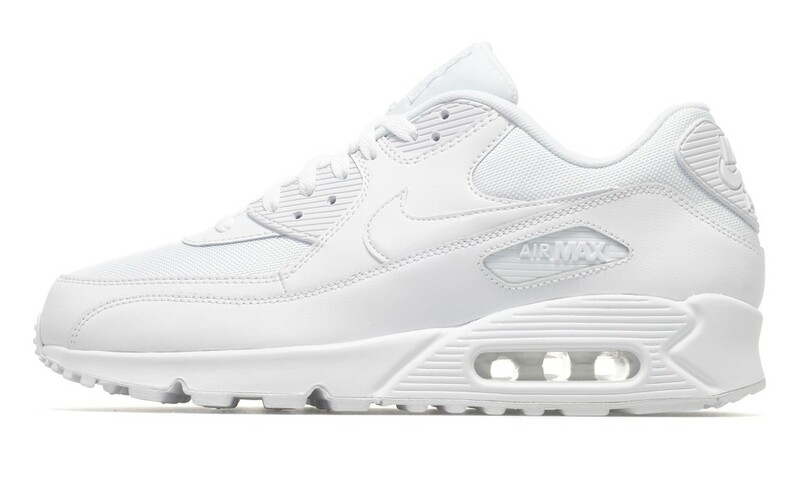 To find out more about the Nike all-white collection, or become a Nike+ member, go to Nike.com. Clean kicks: ASICS Tiger GEL-LYTE. Step back into the 1980s and get the eye of the Tiger as the first model of ASICS Tiger’s classic lineup, the GEL-LYTE series, returns for the 2017 autumn/winter collection. 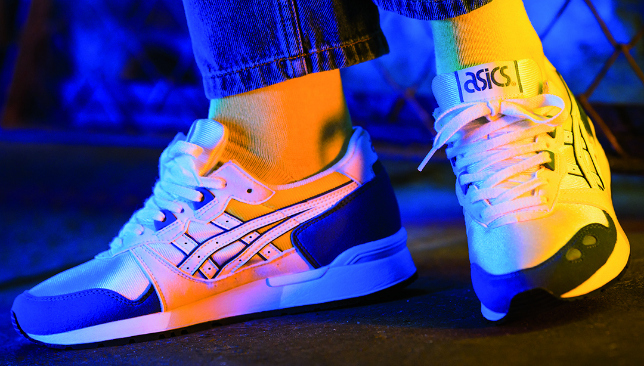 Of all ASICS models, the 1987 GEL-LYTE is known best for marking the start of the ASICS Tiger era. The original GEL-LYTE was inspired by the GT-II, which was introduced in 1986 as one of the first running shoes with GEL cushioning. The model was known for its unique heel protector form that provided sturdy and stylish support. The revived GEL-LYTE model stays true to the original colour combinations; black with orange accents and navy blue with yellow accents. The original, simple upper will also reappear, rather than the split tongue of the popular contemporary GEL-LYTE III model or monosock structure of the GEL-LYTE V, and the classic styling will appeal to everyone. Nostalgic retro-chic taste coordinates with trendy athleisure wear to add a stylish essence to earn the Tiger its 2017 stripes. So roll back the years with a classic that combines great style with comfort.